At Jella’s our home-made, artisan, gelato and sorbets are all based on traditional recipes and methods to create the authentic smooth, delicious taste of Italian ice-cream. Taught by master artisans in Italy with many years or experience, we use high-quality, authentic ingredients to produce our fabulous flavours. The perfect treat for dinner parties, children’s parties, dvd nights or sleepovers, weddings, or just when you crave a taste of luxury in your daily life! Our Gelato & Sorbets come in 500ml containers, which serve four people as a main dessert, six as an accompaniment or just one if you don’t want to share it! 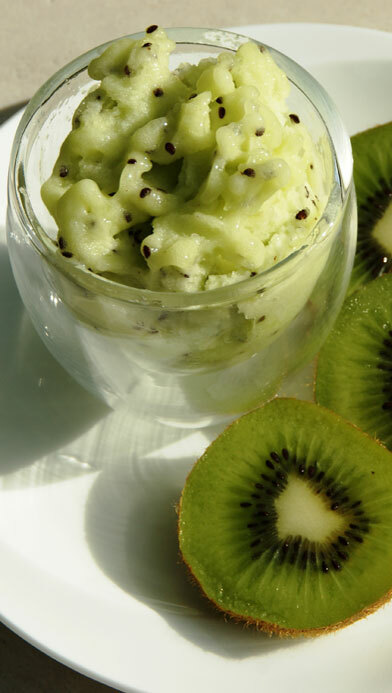 Our gelato and sorbets are made from fresh ingredients that will change with the seasons. At the moment, our focus is on fresh soft fruits with the wonderful supply of strawberries, raspberries and blackcurrants available to us. 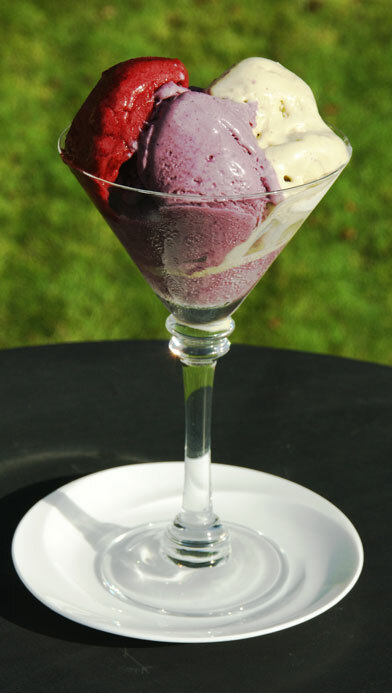 See our page regarding the different varieties of gelato and sorbets currently available. Dairy-free gelato now available! Having received many requests for dairy-free versions we are pleased to introduce dairy-free pistachio and hazelnut gelato flavours to our range (these contain soya). All of our gelato and sorbets are gluten-free and suitable for vegetarians. Our sorbets are all suitable for vegans.